School for Social Entrepreneurs (SSE) was founded in 1997 by Michael Young in the UK, with the idea to create a platform for social entrepreneurs to learn from each other and transform their individual vision into collective action. School for Social Entrepreneurs (SSE) India was launched in February 2016 with the aim to support innovative grass-root projects by empowering talented and passionate people to start their own socially relevant entrepreneurial journey. At SSE India, we mobilize people’s experiences who’ve identified an unmet social need and support them to use entrepreneurial approaches by creating a sustainable solution and address these issues. 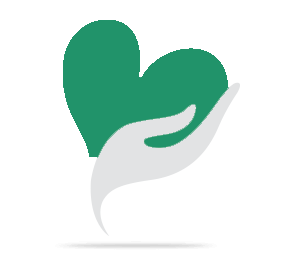 We look for ideas from people who have experienced first-hand social issues, because we believe personal experiences are the bedrock of practical knowledge. We focus on the individual. For us, human interaction leading to individual transformation is at the core of our programme. Our vision is of India where every individual is born with the power and the means to change the world. We aim to address inequalities and social exclusion by supporting social entrepreneurs from all backgrounds. A social entrepreneur’s journey can be very lonely and exhausting. At SSE India, we want to walk in the initial days of their journey with them, to help build a sense of possibility, inspire them with success and failure and teach them new and relevant skills. 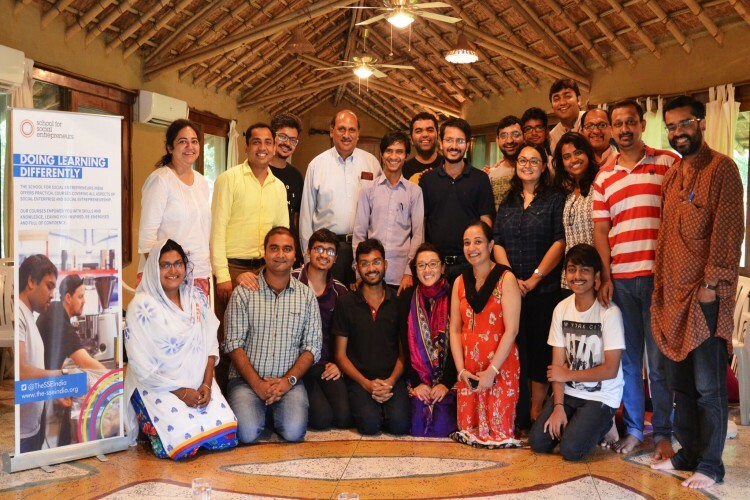 Over a nine-month programme period, our Social Start-Up programme has budding social entrepreneurs working to create social impact that serves the less privileged and socially excluded groups of our country by providing solutions in a gamut of areas, such as agriculture, healthcare, education, skill development, empowerment of women, livelihood, preserving arts, rural development and waste management. SSE India follows an action-oriented approach to learning and our programme is committed to jargon-free learning. We focus on developing the individual and strongly believe that with the right support and investment in the entrepreneur, the enterprise is more likely to succeed. ‘Experts’ from various industries help develop and refine certain hard skills such as branding and marketing, project management etc. Interactive sessions with experienced social entrepreneurs, or ‘Witnesses’ share their journey’s struggles and successes. We have ‘Mentors’ from our partner organisation, who are assigned to each Fellow, who help guide and ensure their development during the course of the fellowship and beyond. We use ‘Action Learning’ as our core pedagogy, where our Fellows dedicate time to working on the project in between the Fellowship sessions. After the successful graduation of 16 social entrepreneurs from the SSE India’s first Fellowship programme – Social Start-Up in December 2016, we introduced another Start-Up cohort in April 2017 as well as preparing to launch a new programme, Action 2 Impact(a2i). Action 2 Impact supports social entrepreneurs at their next stage of development; supporting them to grow and scale their project. It is designed for those who have identified a social problem to solve; registered an enterprise; and have been working for at least a year on their idea. They need mentoring and action learning focused on [sales, marketing, management skills, confidence and social impact] to pivot and achieve scale. By supporting social entrepreneurs as they expand and scale, a2i supports the wider ecosystem, building a society where potential is fully realised, and we create lasting social change together. lodging, honorarium for the experts and action learning facilitators etc. to bring the programme to life. We can’t do this without you and so to show our appreciation we’ve got some great incentives on offer! All donations to School for Social Entrepreneurs India are eligible for deductions u/s 80G of the Income Tax Act, 1961. Help us spread the word about the campaign, the work of SSE India and its budding Social Entrepreneurs in any of the following ways. You never know, someone from your family and circle could help us achieve our vision! 1. FACEBOOK: Like our page, share our posts, ask your friends to join in the conversation! 3. LINKEDIN: You can also share our India-wide campaign and help us publicise it. 4. BLOGS/ARTICLES: Write an article or blog about our short film, the India-wide campaign and help us publicise it. Your share could be as good as a donation for School for Social Entrepreneurs India! Not everyone can afford to take care of their loved ones. School for Social Entrepreneurs India's life can only be saved by donations made by kind people like you.